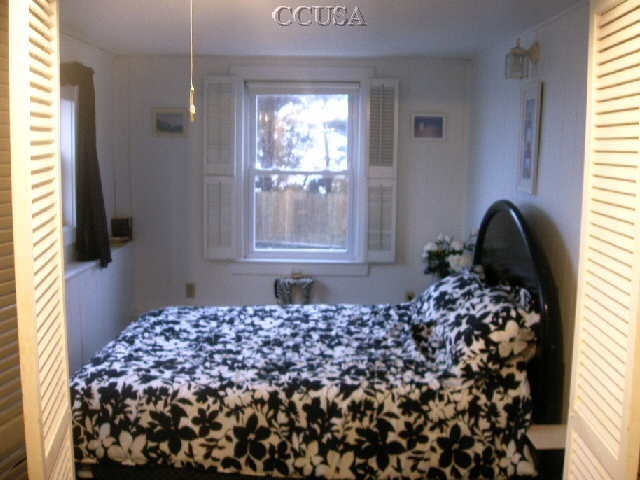 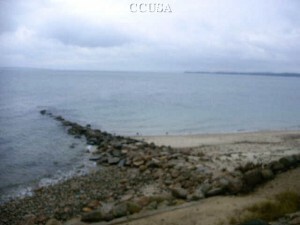 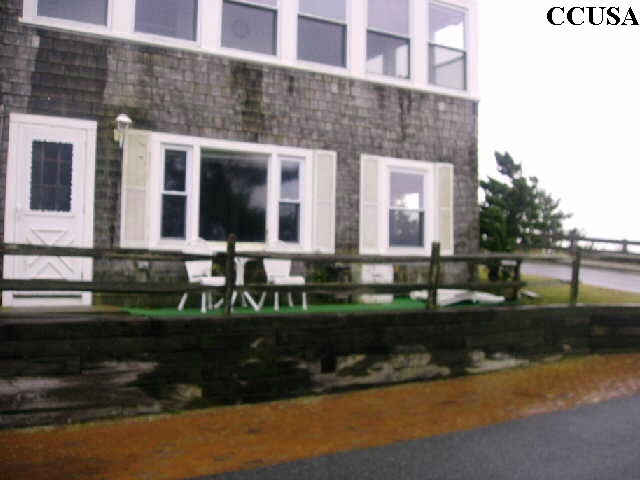 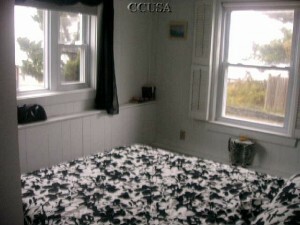 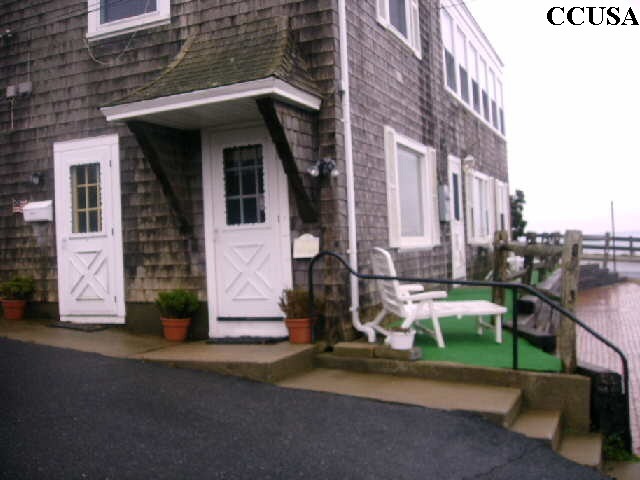 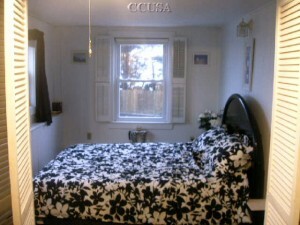 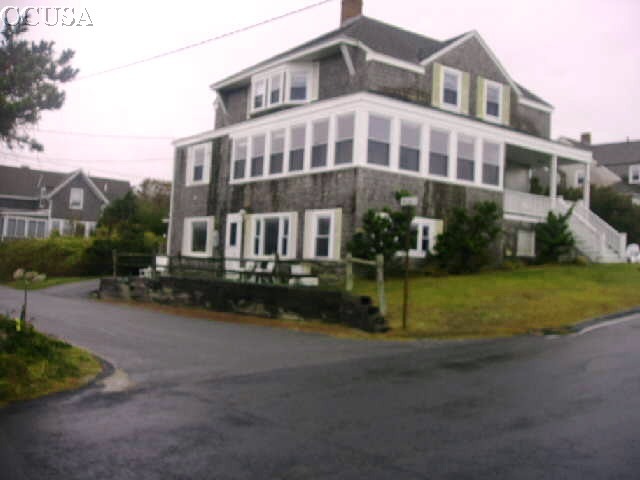 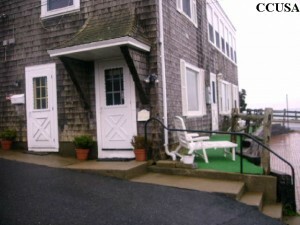 On the top of the hill in Falmouth Heights sits this stately 1 Bedroom year round rental Cape Cod Home. 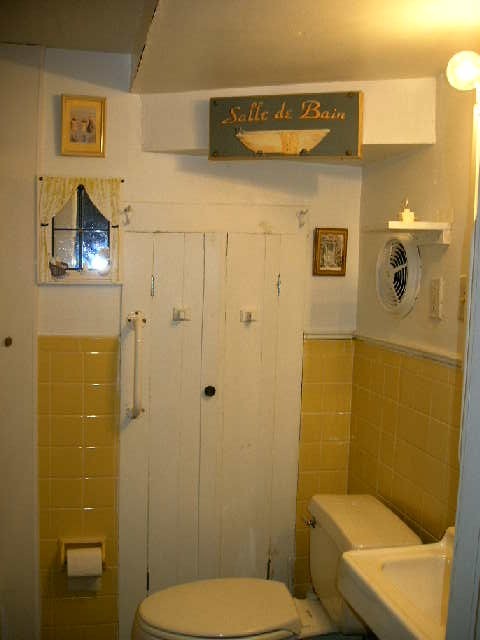 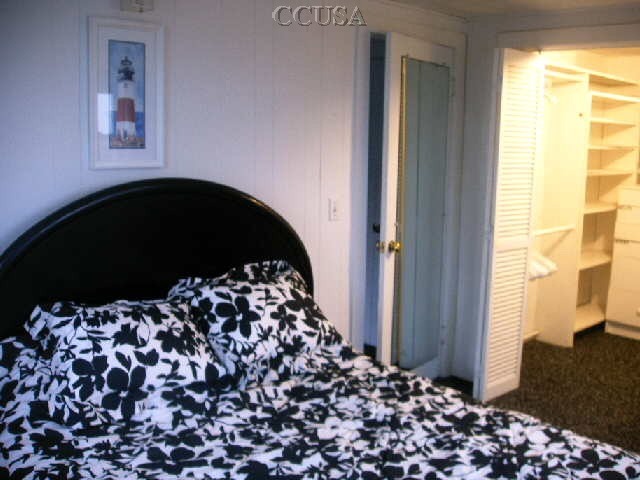 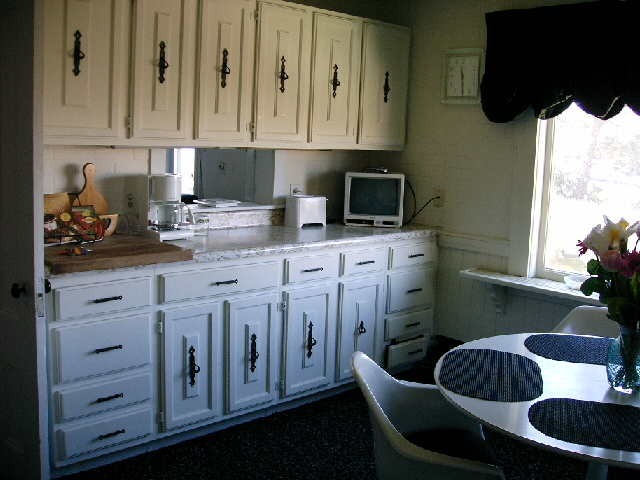 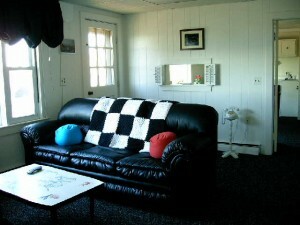 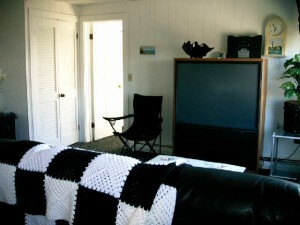 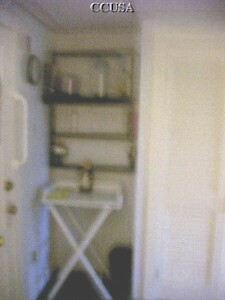 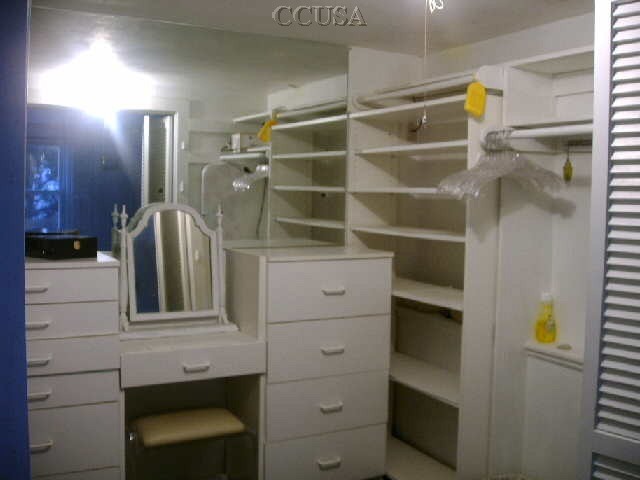 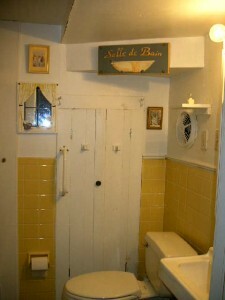 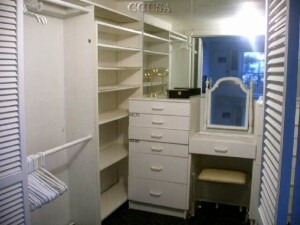 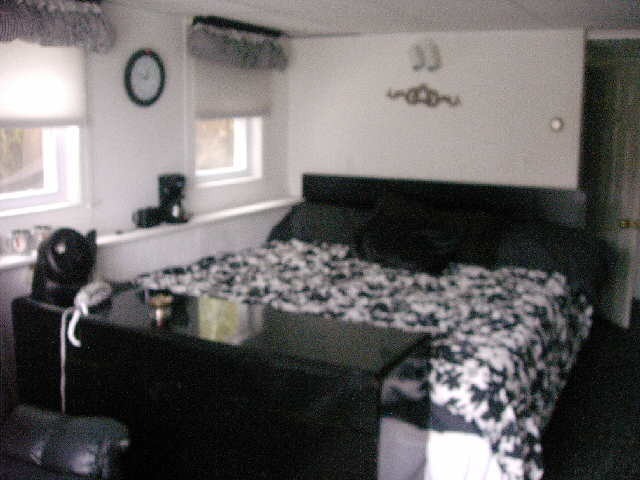 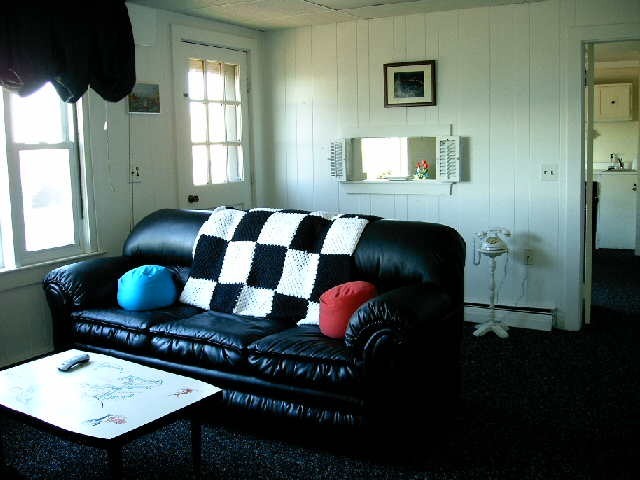 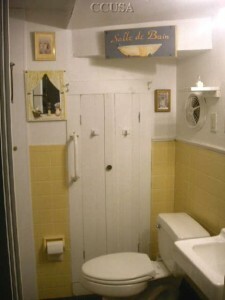 The Lower Level Apartment is for rent year-round and is tastefully furnished with full amenities of home. 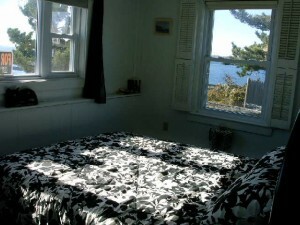 The water views are Spectacular, and the large picture windows offer natural bright light year-round. 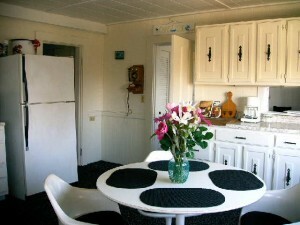 contemporary décor and ready for a tenant! Heated By? : Heat is included in the monthly rent. 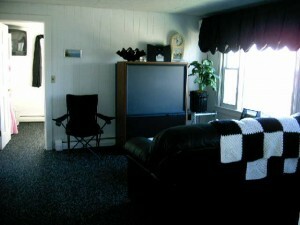 YEAR ROUND RENTAL Heat is included in the monthly rent.